Just added: Counter Electric and Ice and Beverage systems! Whether you’re looking for a home soda fountain, soda machine, home soda maker, bar gun / soda gun, or just replacement parts, you’ll find it at SodaParts.com! Our goal is to provide the smallest and simplest home soda fountain system for your home or office. We have developed a tiny version of the type of soda fountain machine presently used in restaurants, which utilizes Bag-in-Box (BIB) technology—a clean, easy, cost-effective, and sanitary system. We customize every system to meet your needs, whether it be specific flavors or a special look. Your soda system comes pre-assembled and labeled to make it easy for you to install. 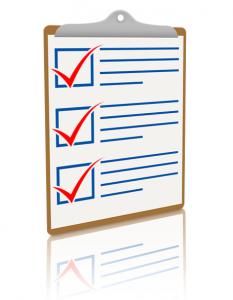 Additionally, we’ll walk you through the process to help ensure you get everything you need, just the way you want it. 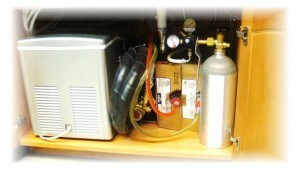 The photo (left) shows a simple 2-flavor soda gun dispenser with remote chiller installation in a typical kitchen cabinet. From left to right you see: the remote cooler, the carbonator, two 2.5 gallon bag-in-box syrups, and the CO2 tank. You can’t see them in the photo, but the syrup pumps are mounted on the back wall of the cabinet above and behind the remote cooler. 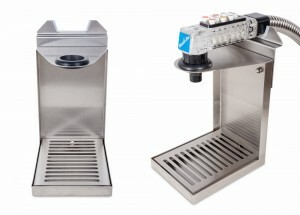 Your choice of dispenser can be a tower, draft arm, or Wunder-Bar soda gun / bar gun. Having a home soda fountain will be easy and fun. No more bottles and cans! No big projects! Because our systems are so small, it fits comfortably into a 35-inch-wide by 22-inch-deep kitchen cabinet. Don’t be fooled by imitation or novelty soda fountain dispensers which use proprietary technology and “off-brand” syrup. We only sell REAL soda fountain machines that dispense any and all of your favorite brands such as Coca-Cola® and Pepsi®. It’s not just for soda, either! You can dispense non-carbonated drinks as well, including Gatorade®, fruit punch, lemonade, juices, and teas. There are a lot of options and variables when it comes to purchasing a soda fountain for your home. We strive to simplify the process as much as possible, but it can still be a lot to take in. So, before you dive in, have a look at these tips to helping you order your soda fountain system quickly and easily! 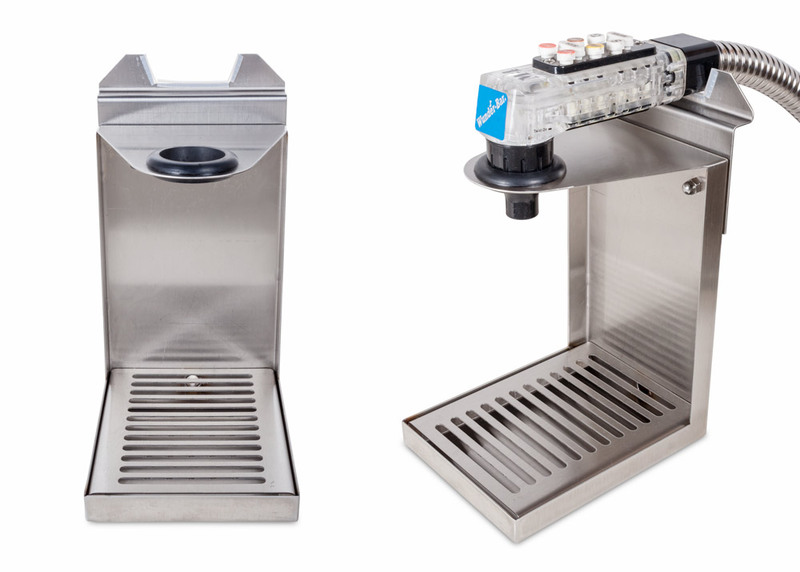 One of our most popular items are soda gun (or bar gun) soda fountain systems. Their small size and versatility make them an excellent choice for dispensing multiple types of beverages. Soda guns are typically used in bar settings where counter space is limited and it’s easier to bring the dispenser to the glass than the glass to the dispenser. Furthermore, soda guns also allow you to dispense multiple beverages from the same dispenser by just pressing the corresponding buttons—making filling several drinks of different kinds a breeze! Here at SodaParts, we only use Wunder-Bar brand soda guns. Wunder-Bar is and has been the gold standard in soda gun dispensers for over 40 years. 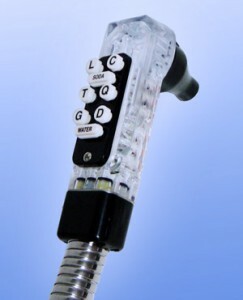 90% of all bars, pubs, and taverns that have soda gun dispensers use Wunder-Bar soda guns. Soda gun towers, or “waitress stations” make one-hand dispensing easy! Now, you can also have that same quality and convenience in your own home! Whether you want to dispense soft drinks, seltzer water, plain water, juices, teas, energy drinks, or anything else you can find in a Bag-in-Box syrup, Wunder-Bar soda guns can do the job. It can install in a kitchen countertop or on the side of a bar via a soda gun holster or soda gun lock. Even more, you can get a soda gun tower (a.k.a. “waitress station”) that holds the gun in pouring position for you! If you’re looking for something unique to add to your kitchen, den, garage, or bar room that will make you the envy of your family, friends, and house guests, a Wunder-Bar soda gun is the answer!